Jane Weaver lives up to her name. For Modern Kosmology, she takes the motorik rhythms of Krautrock and blends in pop melodicism, operatic folk, electronic psychedelia and a bit of prog rock, to create a seamless musical tapestry that is as intriguing as it is unclassifiable. The moods shift from dark to light, the sound from heavy and claustrophobic to spacious and airy, the impressions from pastel to primary colors. Everything is in connected, but in constant motion. For me, it was like being inside a large musical kaleidoscope. It is a stunning bit of adept musical shapeshifting, and a very entertaining listen. Modern Kosmology is out now via Fire Records. Zachary Schneider is a member of Australian bands Totally Mild and Free Time, and also has recently recorded with Full Ugly, Milk Teddy and Lehmann B Smith. But Zach felt the urge to create his own music, resulting in Great Outdoors. Originally a solo project, it became a trio with the additions of Dylan Young and Max Sheldrake-Falovic. The band's ethos is to write and record quickly, resulting in Fake News -- a ten-song LP with palpable immediacy and a warm, organic vibe. The album, which apparently was recorded in two days, offers a change of pace from their previous record, Dad's Oasis. While the former album presented a more dreampop set of songs, Fake News is more direct, and many songs are taut, post-punk tunes. We especially liked the jittery "Keep Your Focus". However, the softer edges remain with the lovely "Bachelor's Bliss" and "Mara". 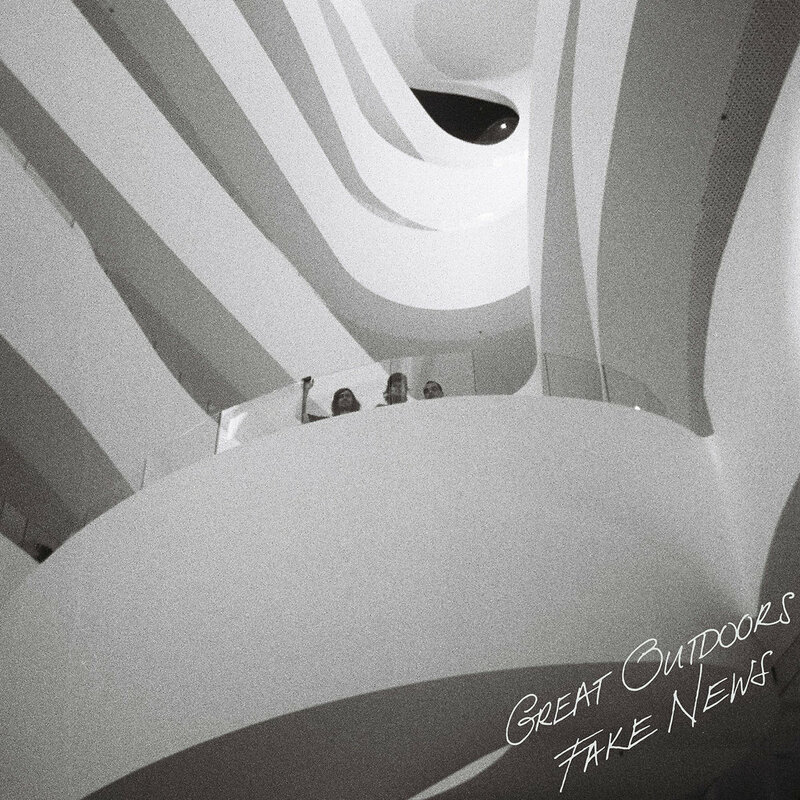 Great Outdoors is a talented band with the confidence to create fine music without worrying about painting between the boundaries of a specific genre, and Fake News is the perfect introduction to their music. The album is out now via Smooch Records. We are drawn to Glasgow band The Just Joans by their sharp-eyed and witty songwriting, twee sensibility and melodic sense. Any band that can make us laugh and sigh, often in the same song, is a band to keep in your playlist. Later this year we will be graced with For Those About To Weep, their new LP. However, we don't have to wait that long for a bit of The Just Joans, as the single "No Longer Young Enough" will be released tomorrow. Consisting of the title track and "Breakfast for Our Tea", it is just what we needed to hold us over until the album is available. Check out the title track below, which offers girl-group vocals pointing out that for all of us, there is a time when Friday nights/Saturday mornings in the clubs becomes reading at home in our PJs and an early lights out. Both the single and the album are to be released via Fika Recordings. 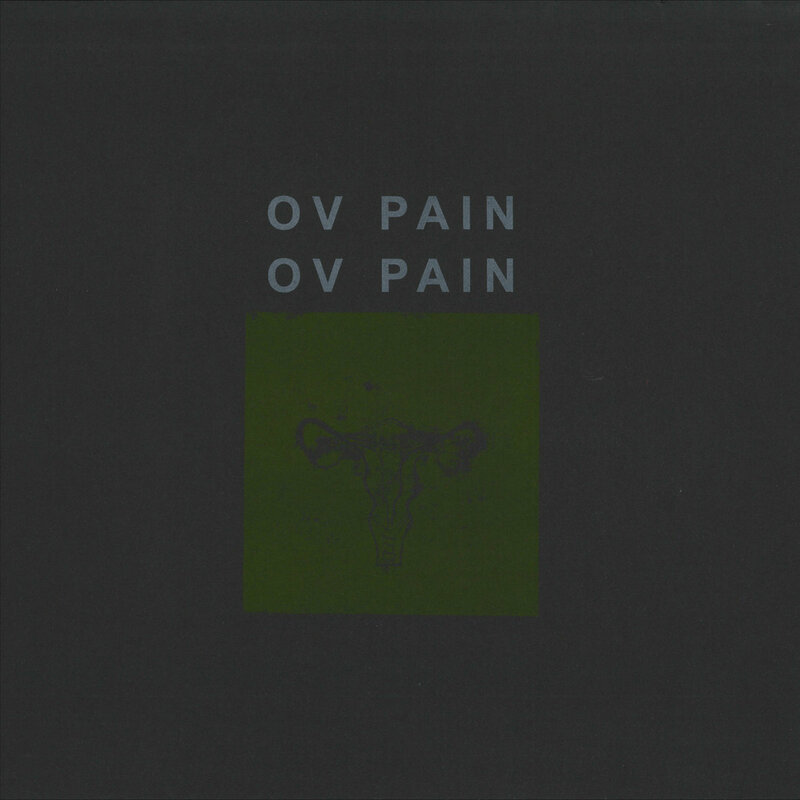 Renee Barrance and Tim Player are OV PAIN, a band that dwells in the musical landscape of Gothic darkwave. On their new self-titled album the keyboards create thick layers of swirling sound over pounding percussion, with haunting vocals partially hidden in the fog. The effect is claustrophobic and dissonant, but ultimately vital and majestic. Through earphones, late at night, this album has become a first choice way to end the day. How many things in your life achieve "I'd hate to live without it" status? For me, in addition to my family, there is coffee, my running habit, good books, good beer, any beer, and, of course music. 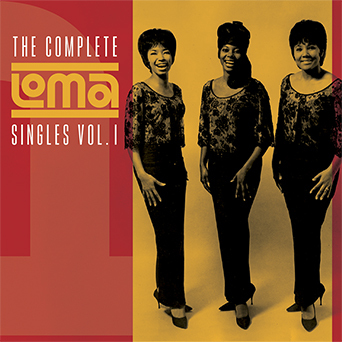 And speaking of music I'd Hate To Live Without, my gaze turns to The Complete Loma Singles: Vol. 1. Why? Well, I really love '60s R&B and soul. But like many of us, when we turn to our personal collections or find an oldies station on the radio or internet, we tend to have a limited range of standards. Don't misunderstand, I'm a big fan of the Motown and Stax/Volt hits. But life demands variety and adventure. Don't we R&B fans deserve the raw energy of the striving talents who never made it to more or less identical loops of oldies hits? I think so, and thank Odin, Real Gone Music thinks so as well. On The Complete Loma Singles: Vol. 1 Real Gone Records collects a generous 50 songs from the Loma label. A Warner subsidiary, the label only existed from 1964-1968, and while it wasn't known for producing hits, its releases have long been sought by soul music collectors. And a spin through this two disc collection tells you why that is so. You can feel the passion and your mind's eye can see the sweat, joy and tears. If anyone every asks you what soul music is, just offer to sit them down and play this compilation. Do not, I repeat, do not lend them the discs because you might not see them again. And as we said at the top of the post, this is a 'can't live without item'. When You Motor Away blog, and its officers, directors, employees, shareholders and camp followers will not be responsible for self-harm by those who do not take care of their The Complete Loma Singles: Vol. 1. Oh, and save your pennies, because this is the first of a planned four album release of Loma material. See, we have a lot to live for! Robin Cederman and Penelope Esplin have graced these pages before as members of Dunedin's The Prophet Hens. 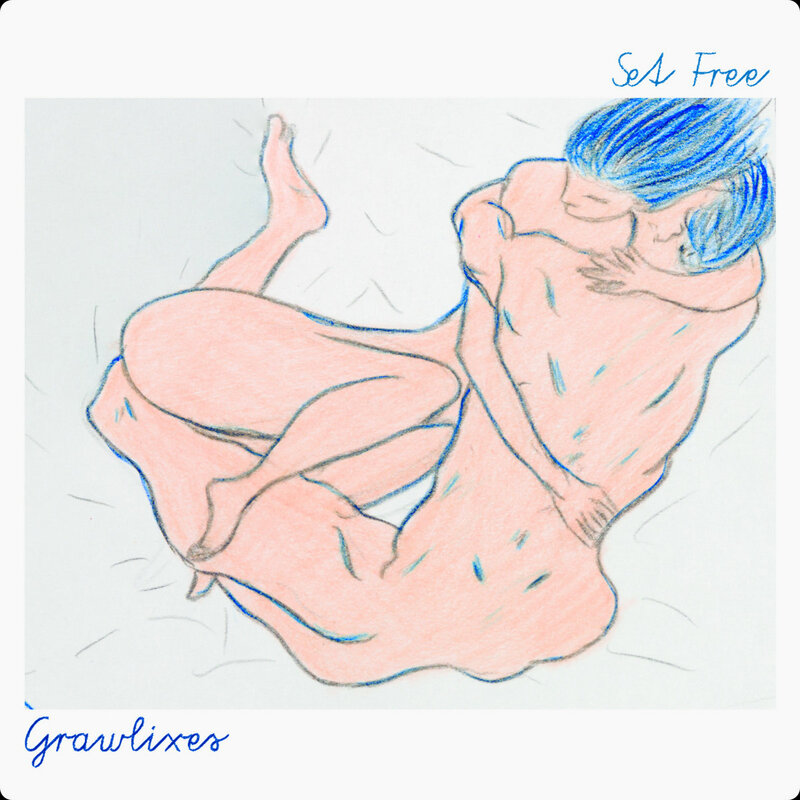 As a duo, they have launched folk pop project Grawlixes, and, after touring in Europe, they have released debut full length record Set Free. The album's melodies are delicate, intricate, and sweet, while the themes tend toward melancholy and clear-eyed realism, and particularly clear-eyed realism about melancholy-inducing relationships. Restrained acoustic guitar provides most of the instrumentation, but accordion, violin and occasional electric guitar provide notable sonic depth. Both Penelope and Robin sing, sometimes in unison, sometimes with one lead and one in the background. Their voices compliment each other well, and the material is enhanced by the varied approaches. Infectious and intelligent, Set Free is a real treat for your quieter moments. And if you don't regularly have quieter moments, this album makes a strong argument for making time for them. Set Free is out now via Home Alone. You can stream the entire album at the Bandcamp link below. The lyrics are provided, and we found them quite worth reading while listening. By the way, the band helpfully points out that a "grawlix" is a spiral-shaped graphic used to indicate swearing in comic strips. When we last listened to Stephen McLaren he was in Edinburgh dream poppers Collar Up. Now the talented gent is launching a solo project, and his first offering is "No More (Say Yes)". Opening with an insistent thumping beat and anthemic vocals, it is the perfect platform for a song about the Scottish independence vote. We'll add that it also translates well to the dance floor, the running trail, or speeding down the highway. Kind of like a valuable and soon-to-be-treasured musical utility tool. In case you hadn't noticed, we love it. "No More (Say Yes)" is out now via Errant Media. Stephen's debut LP, We Used To Go Raving, will be released by Errant Media on September 29. Minneapolis' Real Numbers blew us away last year with Wordless Wonder, their debut LP released via Slumberland. But now they prove that it only takes two songs to remind us just how good they are. Please welcome "Frank Infatuation" and "Leave It Behind" to your record collection. That is, welcome it if you act quickly. It is a limited edition vinyl single from British label Market Square Records. Buy a copy and get unlimited streaming and a digital download. What a deal! Guitars, guitars, wonderful guitars. On Rival Party they chime, jangle, and layer over each other, riding a pulsating rhythm section, and the result is aural euphoria. 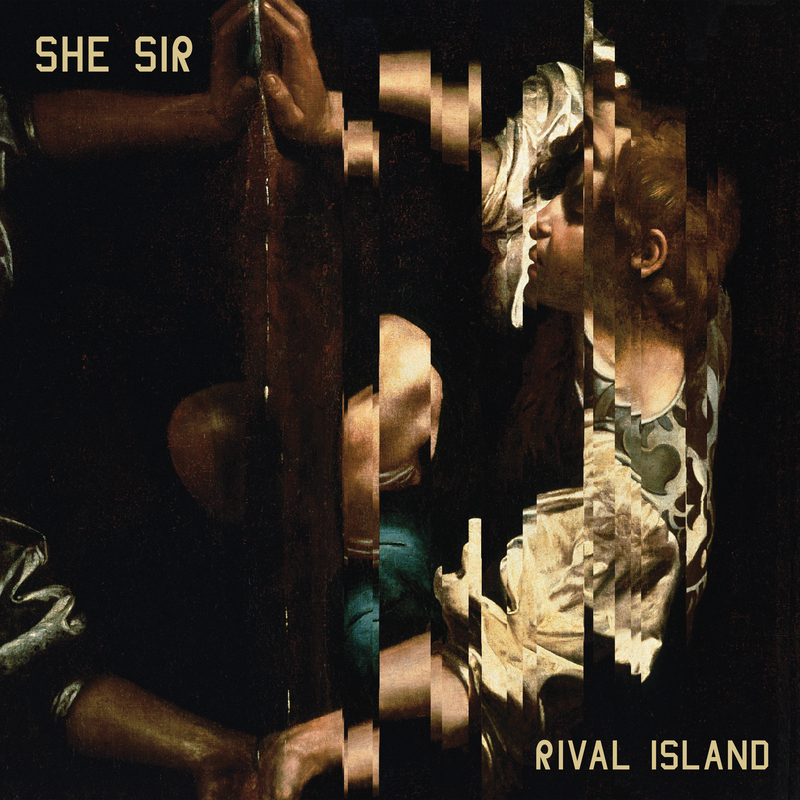 Austin band She Sir has been known as a dreampop and shoegaze band, and those elements remain dominant on this album. But there also is that aforementioned robust rhythm section and many uptempo songs, so to our ears this band has stepped outside the lines to great effect. With ten songs in a bit over a half hour, Rival Party is like a pleasant daydream in the sun, and one you try it, you may find yourself reworking your schedule for more frequent naps. She Sir are Russell Karloff, Matthew Grusha, Jeremy Cantrell, and David Nathan. Rival Party is out now via Shelflife Records. This will be a busy week for the blog, with a large number of recent noteworthy releases to cover. But we are starting out with a demo. Yes, that's right, a demo. Jetstream Pony is just too exciting to ignore, and "Self Destruct Reality" is a good way to kick off Monday.